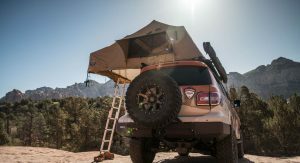 Need a big SUV? 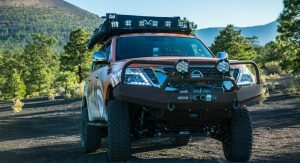 They don’t come much bigger than Nissan’s. 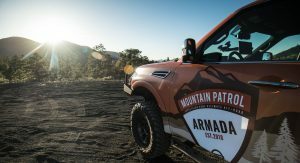 That’s why it’s called the Armada. 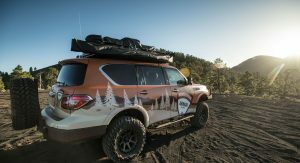 Now the Japanese automaker has converted it for camping way off the beaten path. 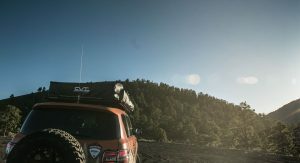 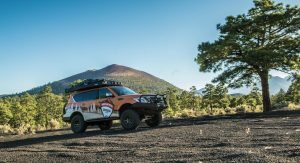 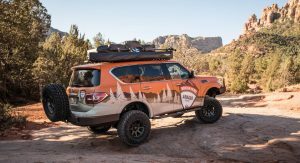 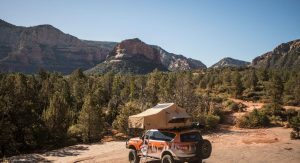 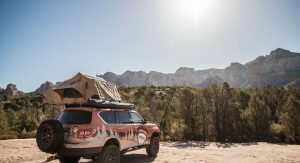 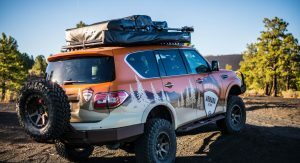 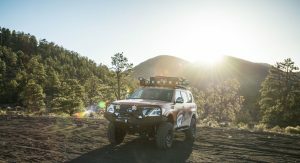 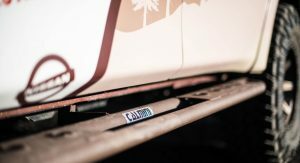 Presented at the Overland Expo West in Flagstaff, Arizona, the Nissan Armada Mountain Patrol is a show truck designed for the great outdoors. 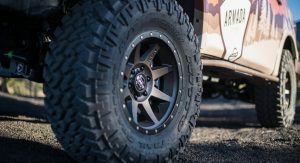 It boasts a heavy-duty coil-over suspension with extended A-arms for added ground clearance and 17-inch Icon Rebound wheels with Nitto Ridge Grapplers rubber. 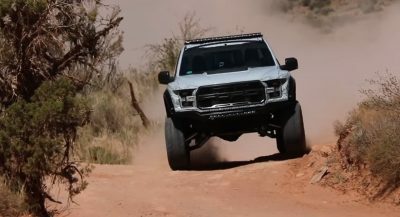 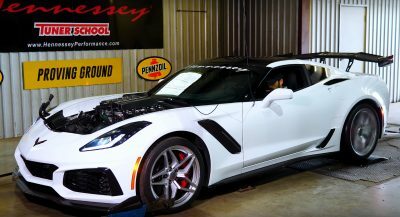 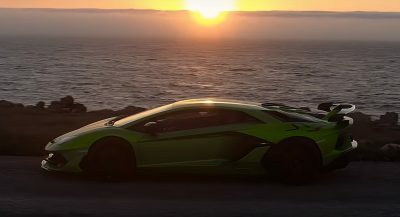 While the 5.6-liter V8 remains untouched, it is fitted with a Magnaflow cat-back exhaust to breath the mountain air easier. 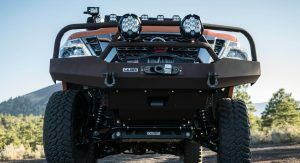 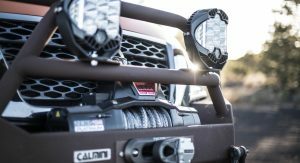 There’s a 12,000-pound Warn winch on the front, more heavy-duty bumpers, a swing-arm spare tire carrier, brush guards, and loads of auxiliary lighting. 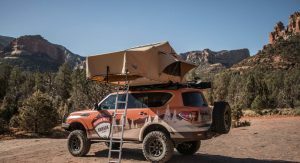 There’s a four-person tent on the roof, and a host of added equipment inside the cabin – from rugged communication radios to an on-board fridge and freezer. 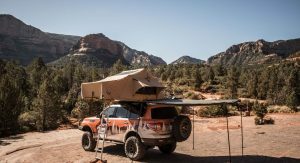 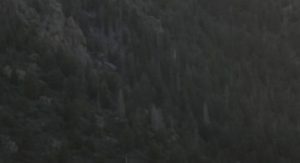 The Mountain Patrol concept follows the similar Titan Project Basecamp revealed at the same gathering last year. 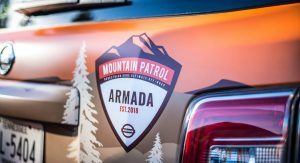 And once this year’s show is done, the modified Armada will hit the old dusty trail, visiting other media and outdoor events through the year. 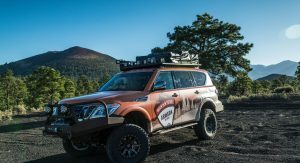 So this is the Nissan Patrol Mountain Patrol ? 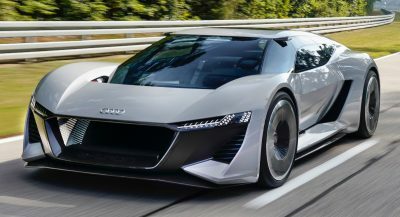 Oh please. 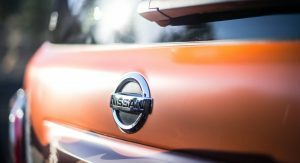 It’s front and center on Nissan’s website as if it’s SUCH a big deal. 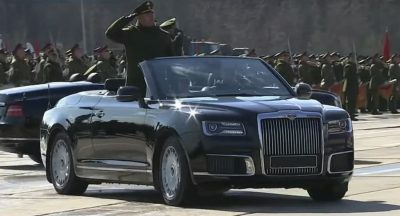 Probably sell 10 of ’em.